Type Master, Bank / Cash Account, Control Account, Opening Balance, Cheque Management, Bank Charges, Integration Account, Period Closure, FY closure. These accounts need to be created at Organization level / Sub Organization. Consortium proposed financial accounting facilitates accounting of General Ledger transactions, Receivables transactions and Payable transactions in an integrated manner. Under this all the receipts those general in nature like refund, Sales Tax Refund, Interest Receipts, Dividend Receipts and Share Capital etc. can be accounted. 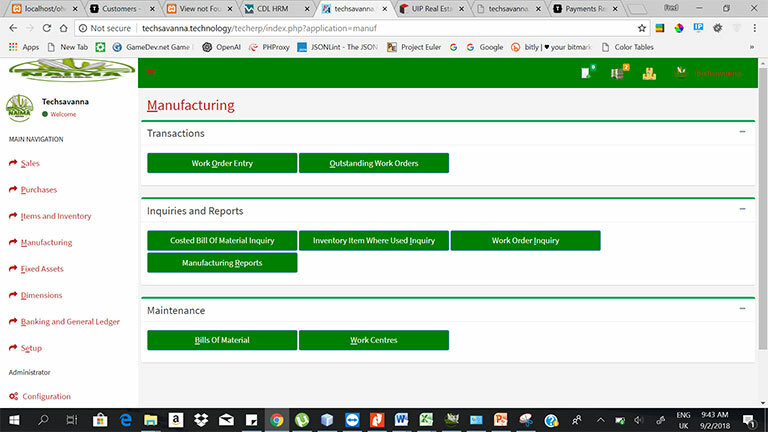 The company’s miscellaneous source of income from the sale of the scrap from the manufacturing unit can also be accounted here if no invoice is raised in the Sales and Distribution. In the Cheque Return screen user will have access to all the issued as well as the received Cheques transactions with reference to specific Bank Account code selected. If the cheque returned/unpaid in the bank pertaining to receipt or payment (GL/AP/AR) user has to give the Cheque return date under the return date field of particular transaction and save, then the reversal entry will be passed by the application automatically against the original transaction on the same date. If the Cheque return charges are to be debited to customers, the user has to select the reason which is already created under Bank charges Master in this screen. General Payments can be used for payments other than Vendors payment. This Payment could be a cash payment or bank payment. At the header bank account code or cash account code to be selected and at the Grid the other GL accounts will come that may be a single account or multiple accounts. Following kinds of expenditures are generally paid through banks (Cheque and Demand draft) other than the payment to vendors, which are accounted here. 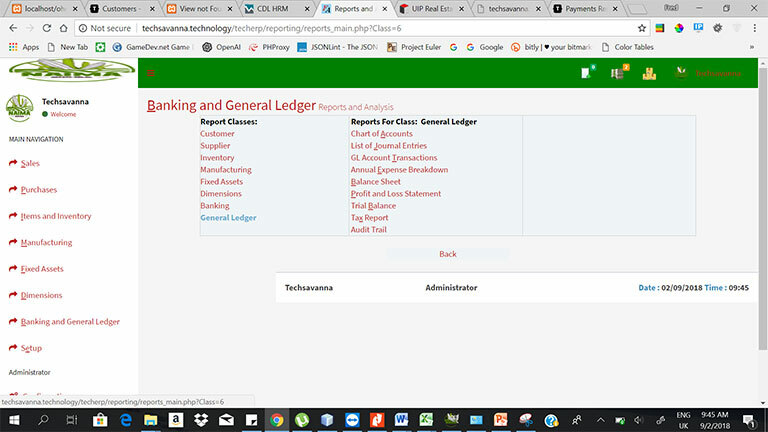 The General Payments and the General Receipts have to be used to enter the actual Intra Branch transactions in the originating Sub-org. If the settings in the Configurator for IBT are set as “Manual”, then this option of Intra Branch Transactions is to be used to record the IBT transactions at the receiving Sub-org. Journal facilitates to enter the vouchers for any kind of adjustments, outstanding entries etc. Consortium supports Journal Voucher, Recurring Voucher and Reversing of Voucher. Some journal vouchers are passed on regular intervals. For example – salary payable, rent receivable, rent payable, interest receivable, royalty payable etc. and these type of vouchers are called as recurring vouchers. To rectify any errors made during an entry in the journal, either the contra entries for the journal voucher have to be posted or to be reversed. 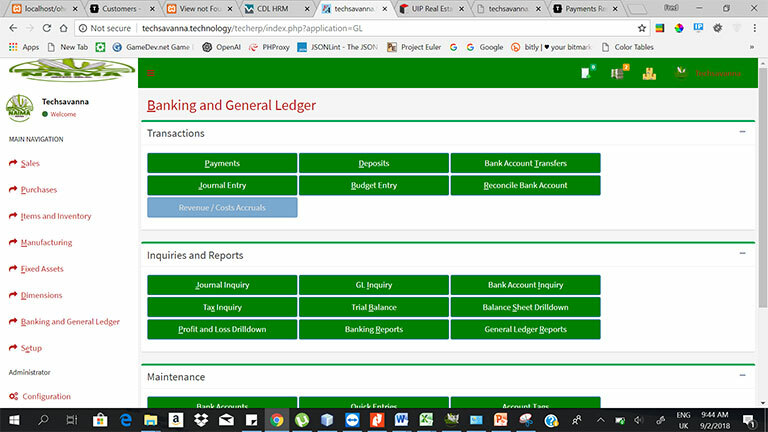 At the time of reversing, a new Journal Voucher is created in which all the accounts which were previously debited are credited and vice versa. Consortium Accounts Payable process takes care of vendor invoices, debit or credit notes and the payments made by the organization to various vendors. Details regarding the vendor balances, overdue payments, prepayments made, ageing analysis, discounts and penalties are monitored by this process. Purchase Service Invoices are posted for service payments like Professional Charges, Freight Charges, Courier Charges, Rent, Interest, etc. on which the Tax Deducted at Source (TDS) is to be deducted. 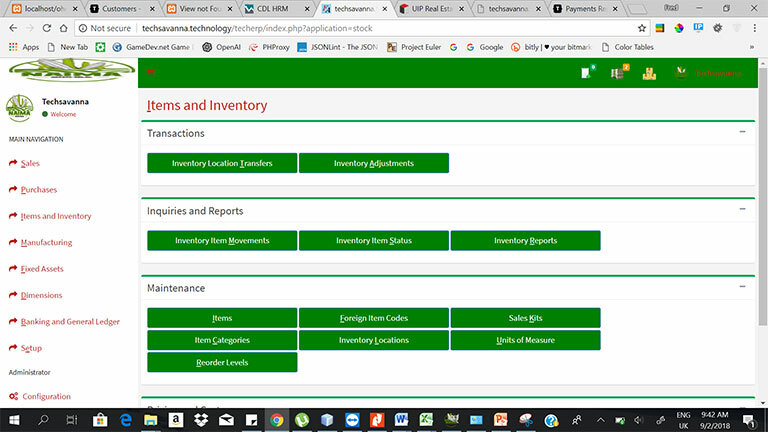 For this, the expenditure heads are to be created as service items in the inventory module and mapped with GL accounts for posting in Finance. 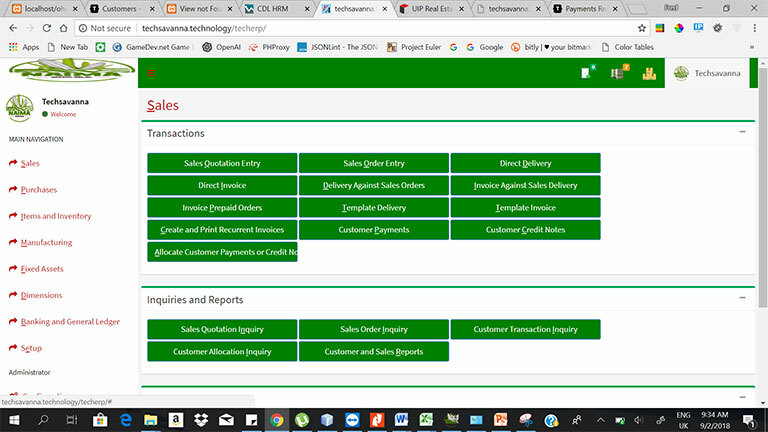 TDS sections are to be created and mapped to Service Vendors so that while posting Service Invoice to the said vendors TDS will be provided and while making the payment TDS liability will be booked. 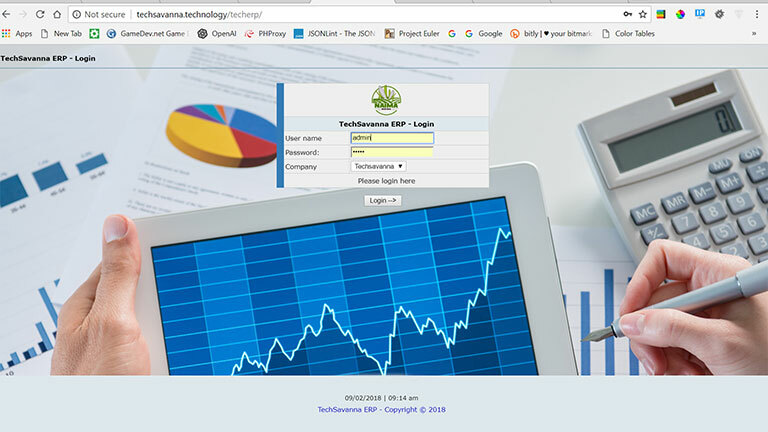 User has the option to select applicable TDS section while posting the Service Invoice. 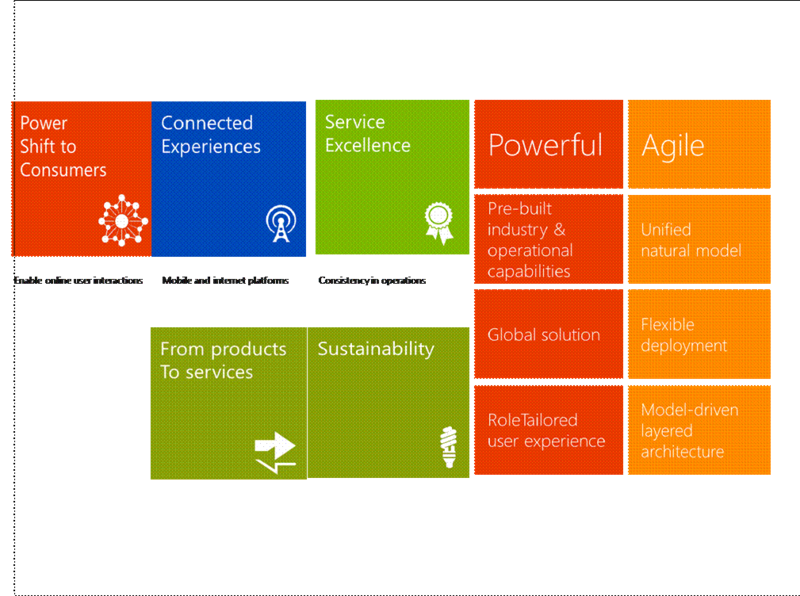 Here the payment can be made to Service Vendors and Supplier Vendors. 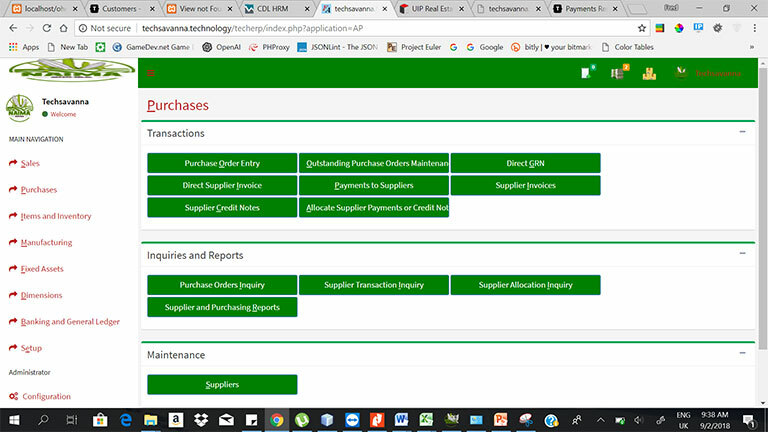 All Purchase Invoices will be displayed in adjustments screen while making the payment to Vendors. If the Invoice of other Sub-Org is selected, then Inter Branch posting will take place. Consortium receivables are designed to meet the information requirements across all the levels of management, as an effective and efficient decision support system. In evaluating its customers through aging and credit checking processes on the companies receivables. Consortium financial facilitates the customer receipts by any sub-organization pertaining to other sub- organization. 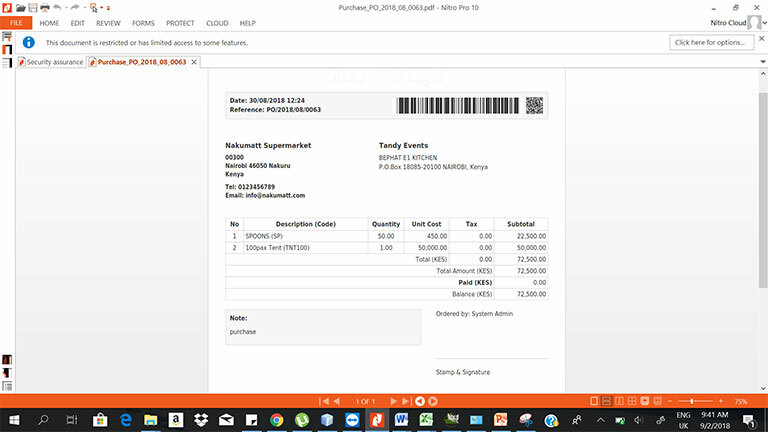 All sales invoices will be displayed when the user selects the customer, while posting the customer receipt if the user selects/adjusts the invoice of any other sub-organization, the inter branch transactions will be posted. Accounts Receivable process forms the basis of adequate and orderly accounting postings to the general ledger and its integration with sales & distribution process provides the data required for effective credit management and analysis. Accounts receivables – provides the users to enter the transactions pertaining to customers which are explained below. SCODE can use Budgeting to set up, create, and view budgets. Budgeting can include budget control, which you can use to monitor the budget funds that are available for planned and actual purchases and expenditures. 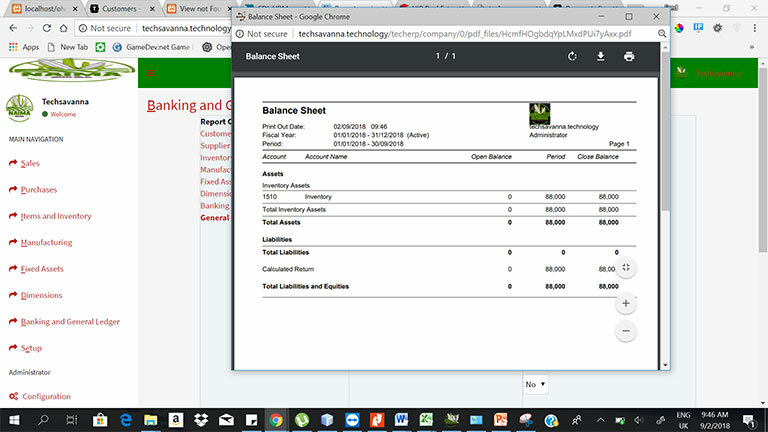 You can create budget register entries for the original budget, budget transfers, and budget revisions. You can also create budget register entries for encumbrances and pre-encumbrances for purchases and planned expenditures. 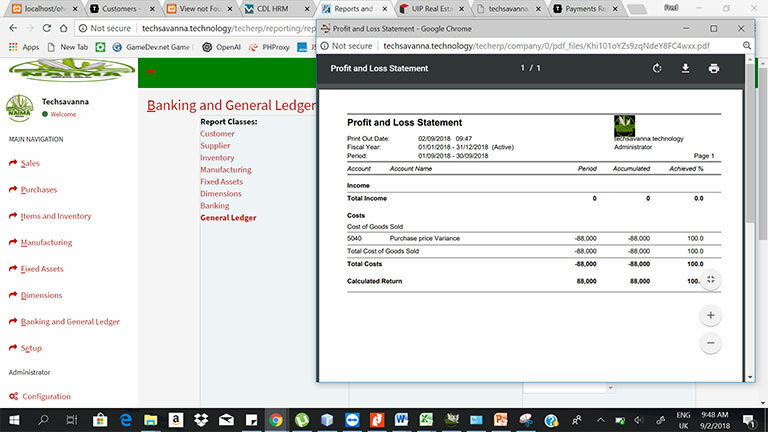 Budget register entries can be created automatically when budgets are transferred to the general ledger from other modules, such as Project management and accounting or Fixed assets.